Dropped your beloved laptop or maybe forgot that pen when closing it down and now your laptop’s screen is cracked or completely broken? 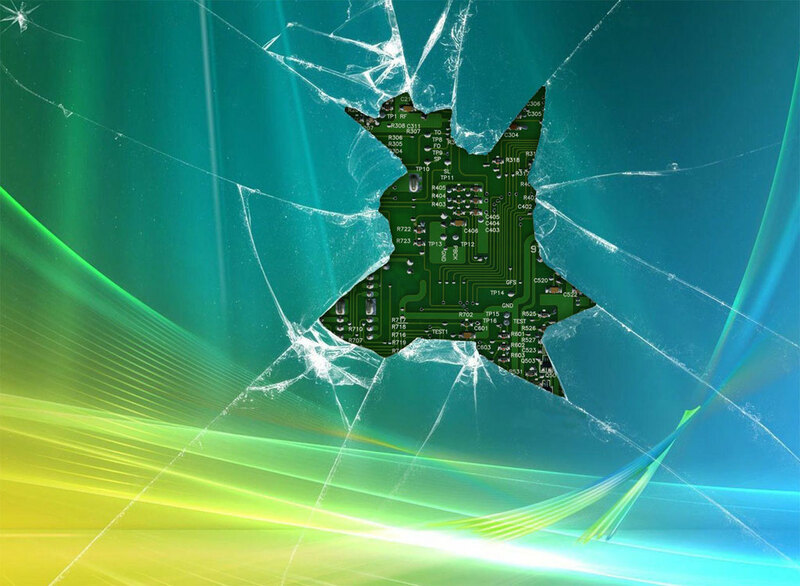 We can install appropriate replacement for many diffferent sizes and types of laptop screens. Bring your computer, phone or tablet to us, and we will fix it for reasonable price. We are also able to install a digitizer replacement where possible.